You will not be charged until after your full access, risk-free 30-day trial. Copyright 2014 Unbounce Marketing Solutions Inc.
Get more leads, subscribers, sign-ups, customers, and conversions with targeted landing pages that automatically adapt to desktop and mobile devices. 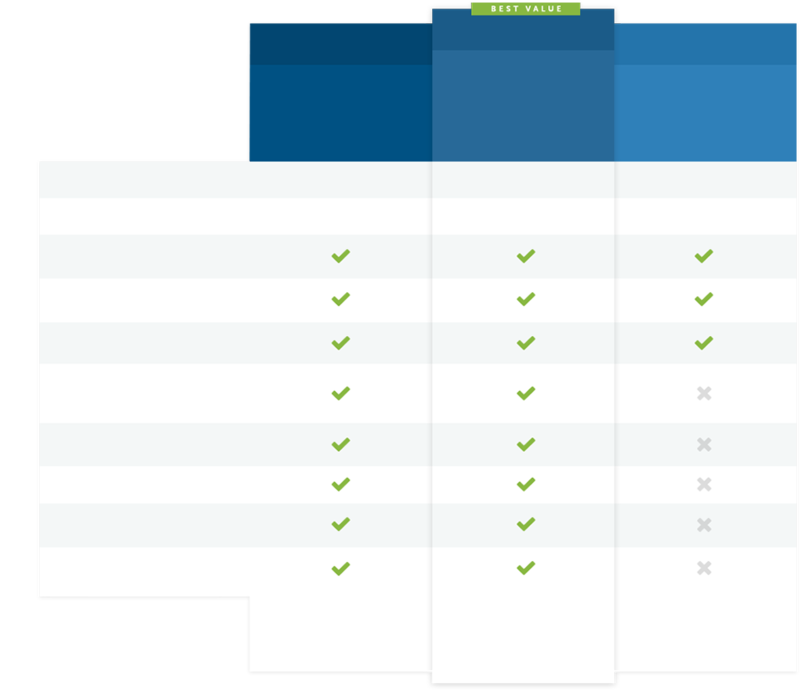 All of Unbounce's high-converting templates have been updated to work seamlessly on both desktop and mobile. Now you can build one mobile responsive landing page that displays beautifully across all your visitors' devices. You don't need to know any HTML or CSS - you do it all with the drag-and-drop page builder. Launch your campaigns without help from developers. Creating better marketing experiences for your visitors produces better campaign results. And now that Unbounce landing pages are mobile responsive, your landing pages will give your visitors the best possible experience, whether they see your pages on their phones, or their computers. AdWords works best with Mobile Responsive pages. Mobile Responsive in Unbounce is awesome, intuitive, and cut our time to launch by about 5x. It helped us mirror our users’ experience to our site which is already responsive. Plus, we had our mobile responsive landing pages up and running in less than a day. You will not be charged until after your full access, risk-free 30-day trial (we warn you!) Cancel at any time.